What a wonderful list! 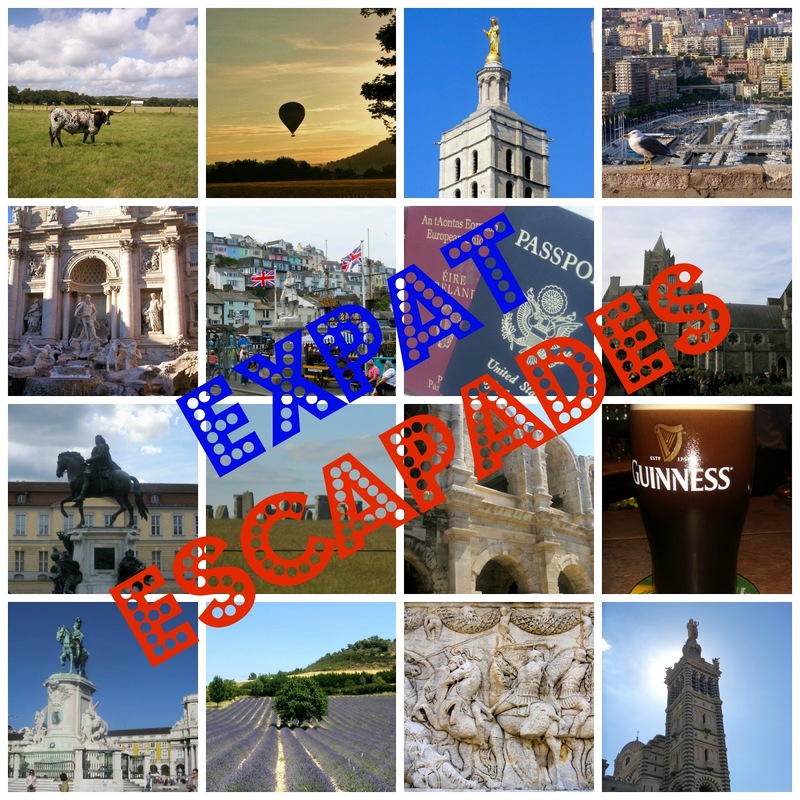 These are all new expat blogs to me! I'm in the same boat as you as I read a lot of blogs and tweet a ton too. :-) Thanks for sharing! Thank you for the mention, sweetheart! I hope to see a list of things to do in Provence for second-timers, too :) would love to make my second visit. Have a great weekend! Great idea Sara...I am off to do some visiting at these blogs! i love this series! please continue it often! You are the best, Sara! Can't wait to discover all the blogs! I have to say that I have a Twitter account but never use it so this is perfect! I love this idea Sara! And thank you for including me in it! Can't wait to read the next one! Well done Sara. Great idea . . . love the title! Arghhhh! I have work to do today, but I want to try all these (put on try-to-remember list). I am a new follower of your blog and loving every minute of it thus far! :) BE BLESSED! What a great idea! As a true francophile I will definitely enjoy this series and I've just popped over to Danielle Abroad and spotted a few new places for whenever we next visit Paris. Thanks for sharing this! You know I can't get enough Paris bloggers in my life! But yeah, round-up when you want, like you said, this is your space to relax and do your thing. Thanks for sharing! I especially liked Patricia's swimming in La Seine post! Qui l'eut cru? Yay! Thanks for giving me some reading material for a lazy Sunday. 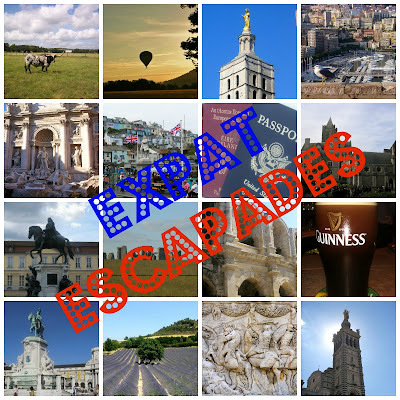 Thanx, as an European expat in NYC, so nice to read about other expat experiences! Reallllyyy love this series and SO honored to be included in the first installation! This is a cool feature! I think you should definitely do this a couple times a month, if not weekly! Thanks for the link! You are the best! Mmm-wah!